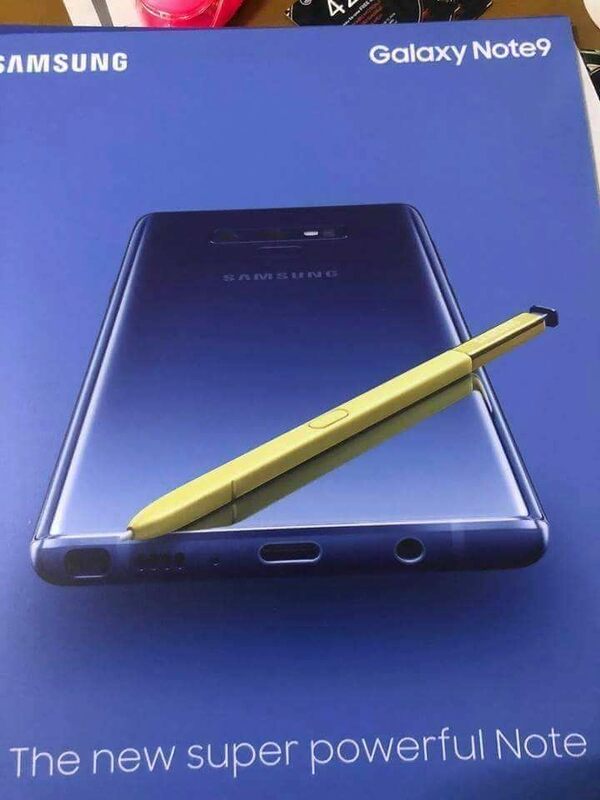 Samsung connected members, any IR blaster in note9? will it release with Android P? Can so fast Aug meh? My Note 4 is soon reaching its last breath...waiting for 9 to arrive.